Have you or someone in your family been subject to an arrest in Mount Holly, New Jersey? Did you receive criminal charges for Simple Assault? Were you issued a traffic ticket for Driving While Suspended? Whatever your situation, the Burlington Criminal Defense Lawyers at Proetta & Oliver are available to help. Depending on the nature of your charges, you will either have you case heard by the Mount Holly Municipal Court or the Burlington County Superior Court. Where you case involves disorderly persons offense, petty disorderly persons offense, Driving While Intoxicated or a traffic violation, then you can expect to appear before the Mt Holly Municipal Court. While the court typically handles misdemeanor criminal offenses and traffic tickets, you should be aware that the court may still sentence you to incarceration and lengthy license suspensions. If you or someone you love have received a summons to appear at the Mount Holly Municipal Court, you should take this very seriously. Contact the attorneys at Proetta & Oliver for a consultation and case strategy regarding your pending matter. Our attorneys can be reached 24/7 for your convenience and the initial consultation is always provided complimentary. Call (609) 850-8284 today and speak with a Mount Holly Criminal Defense Lawyer. Chief Judge: Honorable William Sitzler, J.M.C. What are the Directions to Mount Holly Municipal Court? Mount Holly is home to the Burlington County Superior Court. With a population of nearly 10,000 residents, Mount Holly is the county seat of Burlington County. Mount Holly is also home to the Burlington County Jail. All this while being one of the smallest municipalities in Burlington County. Crime statistics show that Mount Holly Police and NJ Law Enforcement are incredibly active within the township. In the past two years alone, there were nearly 7,000 traffic tickets issued and over 3,000 criminal charges filed. 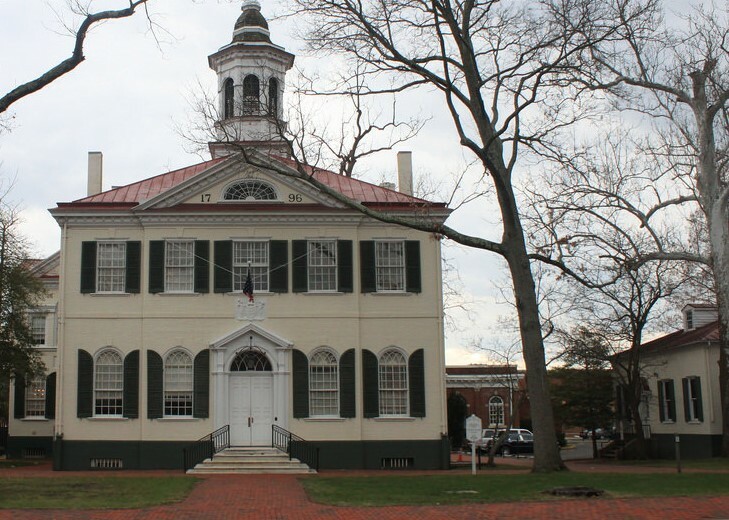 If you are facing a criminal or traffic violation in Mount Holly, then you can expect to either appear at the Municipal Court or the Superior Court. For more information on the Mount Holly, please visit the link. If you have been charged with Drug Possession, Drug Distribution, Aggravated Assault, Assault by Auto, Harassment, Disorderly Conduct, Theft, Shoplifting or Resisting Arrest in Mt Holly, NJ, contact the Burlington County Criminal Defense Lawyers at Proetta & Oliver. Firm Partner and Former Prosecuting NJ Deputy Attorney General, William C. Fay, heads our criminal practice at our Mount Laurel Office. To speak with Mr. Fay about your case and any possible representation we may provide, please contact our office by calling (609) 850-8284. Our office is available for consultation 24/7 and the initial consultation is complimentary.